imageRUNNER LBP5970 - American Business Copiers, Inc. 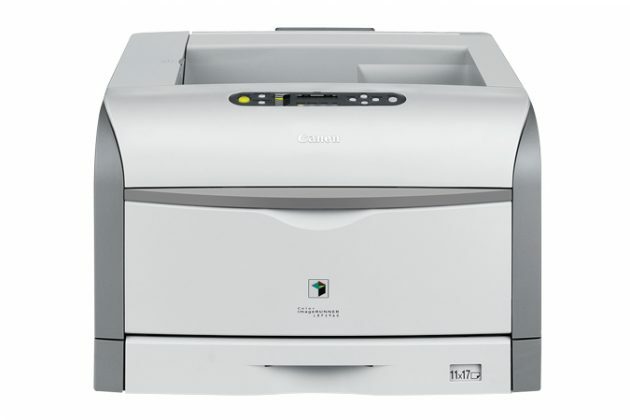 The Color imageRUNNER LBP5970 model is a new generation, full-color desktop laser beam printer that allow users to output up to tabloid size color and black-and-white documents for their workgroup needs. 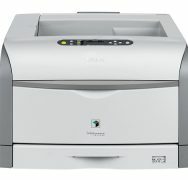 The Color imageRUNNER LBP5970 model operates at up to 31 pages per minute (letter) in monochrome and up to 30 ppm (letter) in brilliant color.